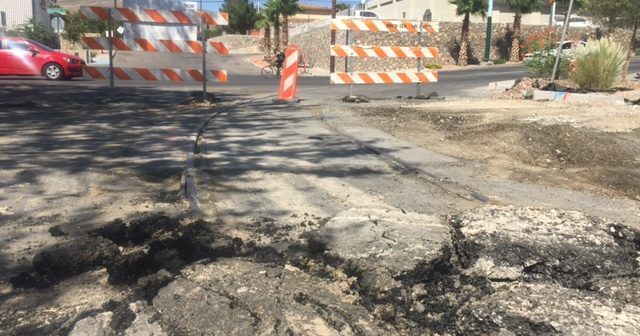 After months of railwork, the most disruptive phase of the El Paso streetcar construction project is nearing completion. The route stretches four point eight miles and will connect travelers from El Paso’s international bridges to Downtown and a UT El Paso common parking area. 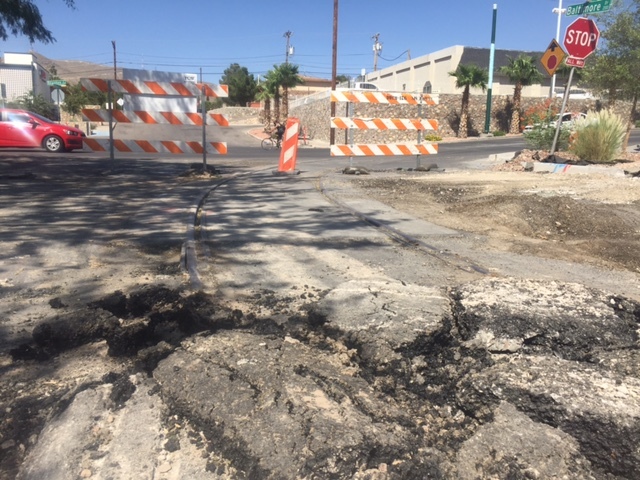 Reporter Michael Kelley has this report as crews work to put tracks down across Mesa Street, one of the city’s busiest roadways.